Contracts form a large part of what we do as architects because they form the basis for the services that we provide to our clients. Today we are honored to be joined by Ken Cobleigh, the managing director, and counsel for the AIA Contract Documents program. We discuss the recently released 2017 AIA contract documents. A lot of thought and planning has gone into this latest revision. 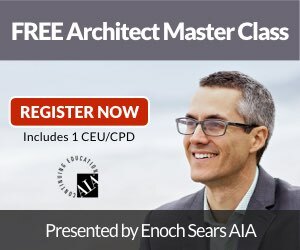 Whether or not you use the AIA contract documents in your firm, you'll find this conversation to be full of valuable insight about what to think about when you enter into an agreement with a client.